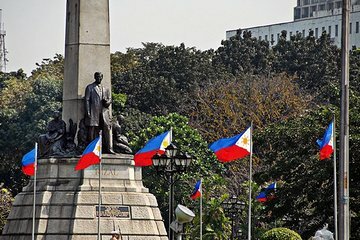 Skip the inevitable group tour delays and the hassles of negotiating public transport and relax on this guided private shore excursion to Makati and Old Manila. Glide through vibrant downtown to the American Memorial Cemetery and pay tribute to World War II’s fallen heroes. Then stroll through the ancient remains of the old walled city, Intramuros, including San Agustin Church, a UNESCO World Heritage Site, and Fort Santiago.